Jesus tells us the He is the vine, and we are the branches (John 15:5). If we remain in Him, and He in us, we will bear much fruit; apart from Him, we can do nothing! What fruit will we bear? 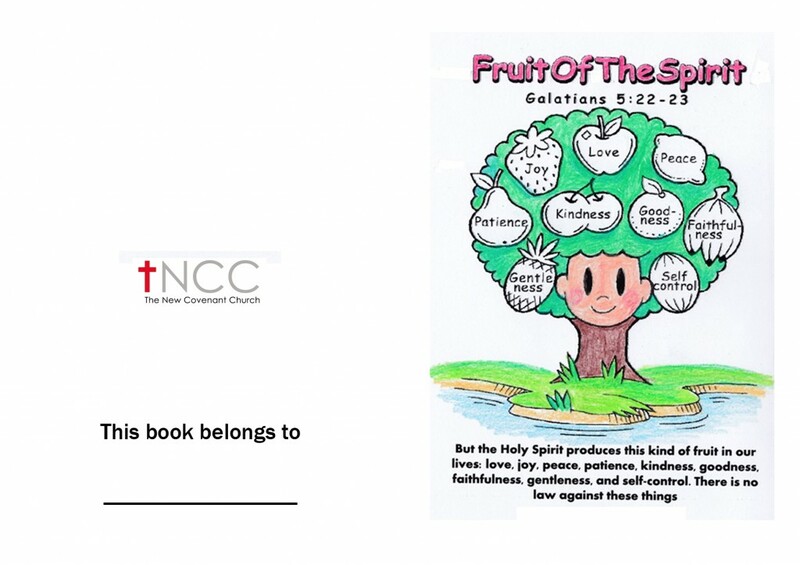 In the coming weeks, we will see how one Man could embody ALL the fruit of the Spirit in His life. Can you guess who that Man is? Jesus! That’s right! And we’ll see how when Jesus is in our lives and we are in Jesus, His Holy Spirit bears these fruit in us! We don’t have to try to squeeze a durian out of a banana tree! We have a Jesus tree, so we bear Jesus fruit!